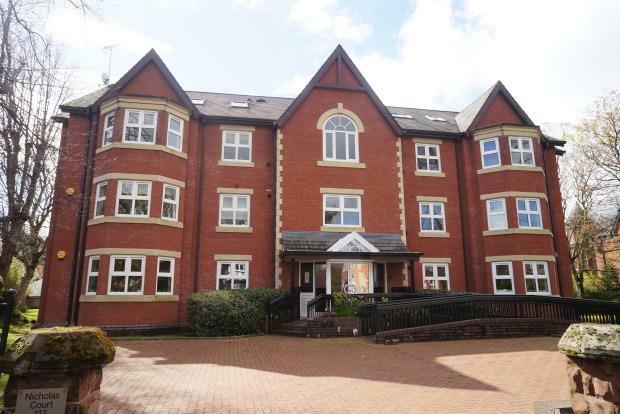 2 Bedroom Apartment To Rent in Manchester for £1,200 per Calendar Month. Impressive large apartment. Available now!